The dyspeptic patient presents a common and difficult problem in clinical practice. Careful evaluation of symptoms may be unrewarding; however, a thorough clinical and screening psychiatric evaluation are essential. Upper gastrointestinal endoscopy or upper gastrointestinal radiology and ultrasonic examination of the biliary tract and pancreas should be the first investigations. 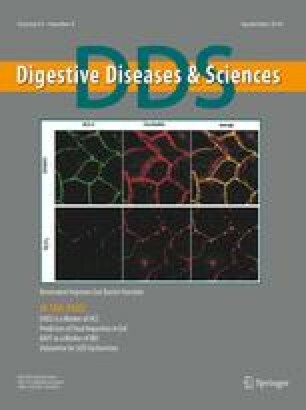 In patients in whom these are noncontributory and in whom symptoms persist, evaluation of upper gastrointestinal function (secretory, motor, provocation tests) may be indicated to determine the cause of functional dyspepsia and to allow appropriate management. The working party met initially in Cortina, Italy, in March 1986.